ICT4D is the area of expertize using information and communication technologies for development. We believe in the importance of community-driven and inclusive innovation through the use of information and communication technologies. This means we devise solutions through ongoing agreement with and involvement of the local communities, rather than a top-down approach that takes little note of the needs and nuances of the local context. Not only do we design our ICT4D interventions for local use and engagement, but we also use free and open source software (FOSS) to increase accessibility. We use ICT4D to further our vision of improving quality of life in low-income areas, empowering people to identify their own basic needs, and building community social capital. 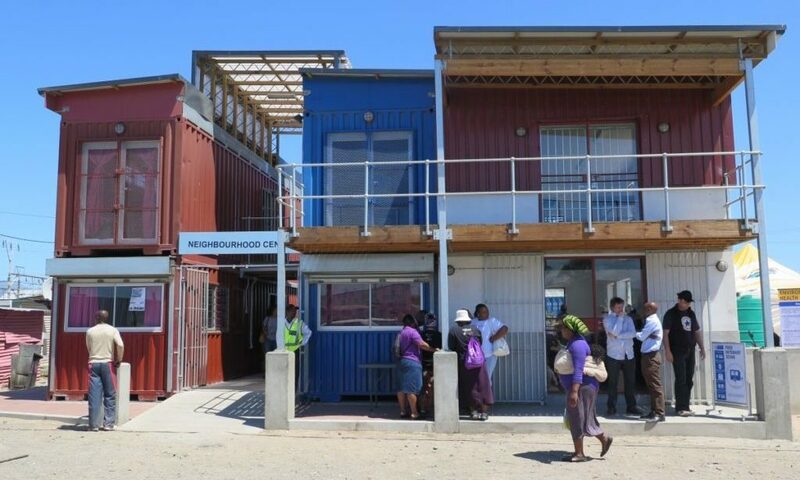 ICT4D holds a lot of promise in South Africa, where chronic socio-economic inequality has caused a severe infrastructural and digital divide between the well-off and the poor. ICT4D is changing the way we identify social issues and conceptualise, design and implement solutions. It thus has the ability to increase the speed, efficiency and efficacy of basic service delivery. An important function of the ICT4D workstream is community registration. 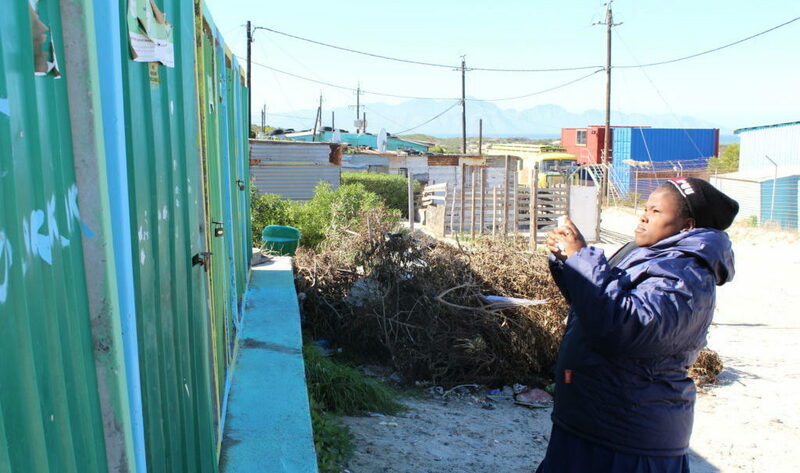 We have established two Community Registers, in Lotus Park in Gugulethu and in Monwabisi Park in Khayelitsha. Among other things, these enable sustained enumeration of informal households enabling the securing of land tenure rights in these areas. Using a customized mobile app, CitySpec App, we monitor the condition of essential services such as taps, toilets and street lights in low-income areas. In an effort to improve the condition and delivery of these essential services, we train up local community members to inspect and report on faults in their areas. We then send these fault reports to the City of Cape Town who consequently dispatch people to the precise locations to repair these issues. VPUU has introduced Wi-Fi to the Lotus Park Neighbourhood Centre in Gugulethu and the VPUU offices in Harare, Khayelitsha. Both locations provide Wi-Fi for VPUU operations as well as free Wi-Fi coverage to residents in the vicinity. The V-NET project, which begun installations in March and April 2019, will provide low-cost, quality and community-based Wi-Fi coverage to low-income areas. It will also provide training and work opportunities, as well as profits to be re-invested in local social capital programs. It thus holds a lot of promise in increasing access to essential information and bridging our stark digital divide.